The Palace Hotel, situated on the corner of Market and New Montgomery Streets, will host programming now through December in celebration of the centennial of its 1909 re-opening following the Great Earthquake and Fire of 1906. Central to this programming will be the invocation of the hotel’s history, which extends back to 1875. Carl Nolte reports in today’s San Francisco Chronicle that the management of the Palace conceeds that business is slow in the current economic climate. 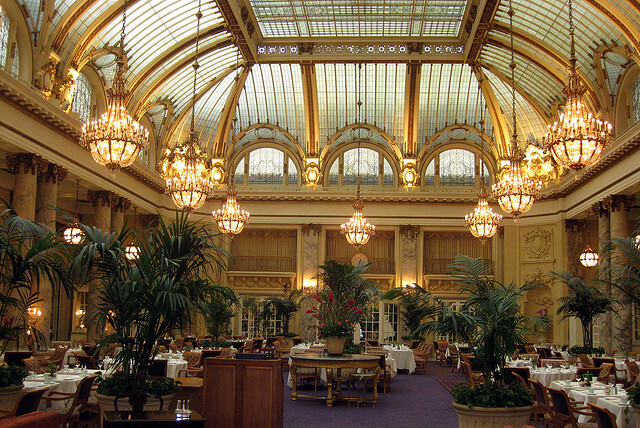 That the Palace has a history on which it can capitalize is suggested by the fact that no other hotel in San Francisco has a San Francisco City Guides walking tour or an Arcadia Press “Images of America” and “Postcards” book devoted exclusively to it. That the Palace management is ready to use that history to its business advantage is evidenced by the prominence given to images and accounts of that history on the hotel’s website, as well as the display cases on the ground floor of the hotel that exhibit artifacts from the hotel’s past. 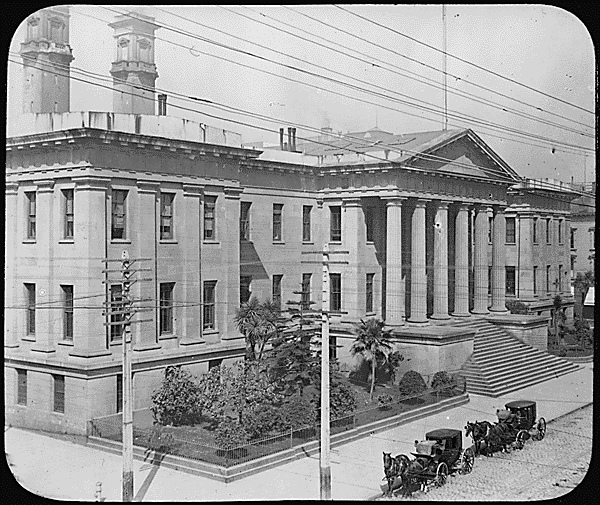 Of the many ways San Franciscans use our history, pursuing profit is not the least of these.